Matthew Welch is a graduate from the University of Alabama with a major in Quantitative Finance and minor in Mathematical Statistics. He enjoys solving complex problems and interacting with customers. Additionally, his real estate background is vast, with experience in Real Estate Appraisal, Home Inspection, Construction, and Real Estate Investments. There is not a problem he cannot solve when real estate is involved. 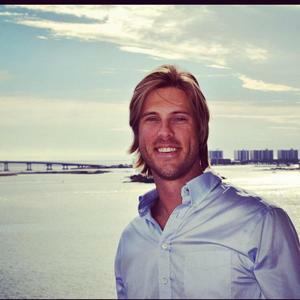 If you want an agent experienced in condo investments, Matthew Welch is your go to agent. Licensed in FL and AL.